In 2019, the conference will be held at the Universität der Bundeswehr München, in Germany, hosted by Prof. Dr. Philipp Rauschnabel, chair of the newly founded Professorship of Digital Marketing and Media Innovation. We expect the conference to continue its growth and expect 250 guests, more than 80 submissions, and more than 50 presentations. 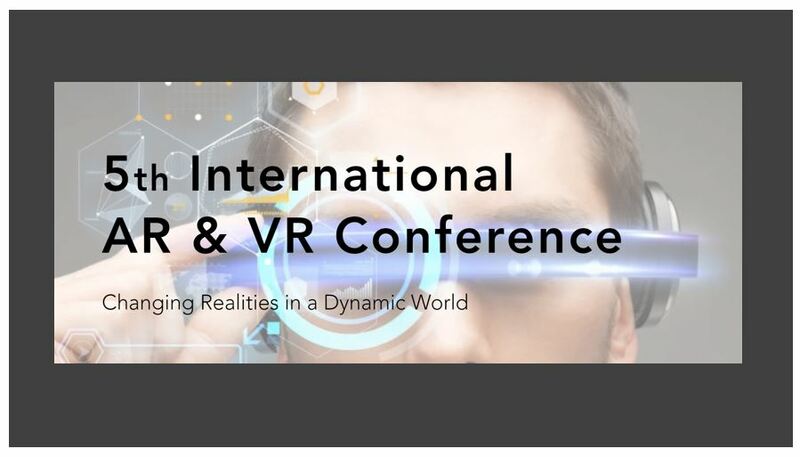 In addition, for the first time, we are hosting a doctoral consortium including a “meet the editor” session for AR & VR researchers in their early stages. This consortium will attract additional submissions from doctoral candidates across a variety of backgrounds. The campus and its interesting history, the facilities including flight simulators and multiple media labs, provide a perfect environment for this conference in one of the most beautiful areas in Germany, Munich (Bavaria). Munich is also one the most active cities when it comes to AR and VR. Companies such as Metaio or ReFlect have their headquarters here and the industry meets each year at the Augmented World Expo (AWE) Europe. Selected papers will be invited for publication in a Special Issue of the Journal of Business Research (JBR). JBR is a top-ranked academic journal (VHB Jourqual: B; ABDC: A) and, according to GoogleScholar, the 5th highest ranked Business Journal and the 1st highest ranked Marketing Journal. Download further detailed information and the submission form.